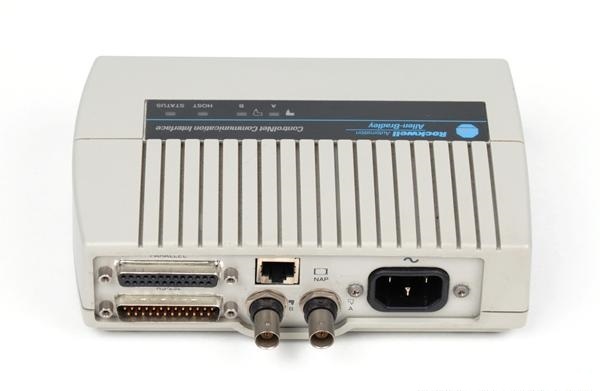 The 1770-KFC15 communication ControlNet interface module gives a communication bridge between a ControlNet cable framework and gadgets with a serial or parallel port, for example, programming terminals, versatile PCs, and other serial/parallel devices. The module connects with the ControlNet from one (Channel A) or both of its two BNC connectors via standard, one-meter, ControlNet cable. For repetitive media, both connectors are utilized. 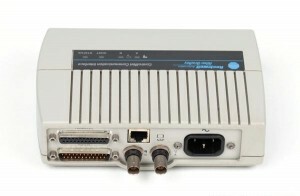 The ControlNet interface module has three ports for device associations: RS-232C serial port provides half-or full-duplex communication with a serial hub, for example, a host PC, a keen controller or a modem parallel port provides half-duplex correspondence with a parallel host, for example, a PC (just in variants before V4.2) system access portólets you interface a programming terminal or other gadget to the module for full system access without disturbing the link wiring. The serial and parallel ports use DF1 convention while the remaining system access port handles ControlNet bundles straight to. Status, Host, and ControlNet LEDs on the highest point of the module show current working states of the unit and correspondence exercises occurring through the ports.